“Choose your love, Love your choice”- Thomas S. Monson. By following the above stated motivational phrase, Tania Lissova, a Russian paper artist, has started the journey as a passionate creative artist with pieces of papers and made-up a simple yet attractive collection of beautiful artwork that easily can stun people. 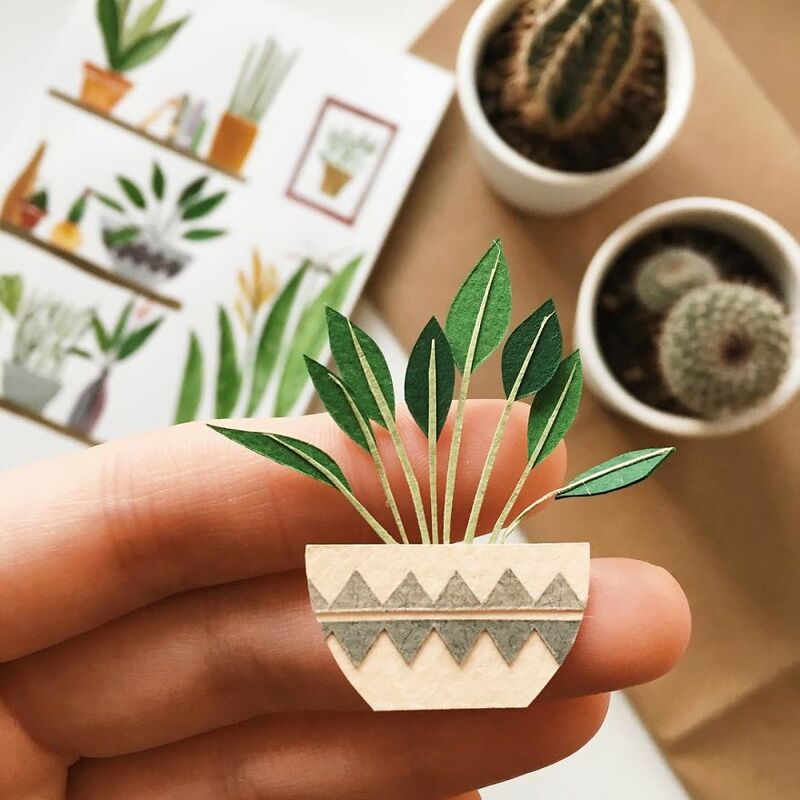 Tania Lissova is the designer behind hand-crafted pretty 3d paper plants. Want to know her crafting process? 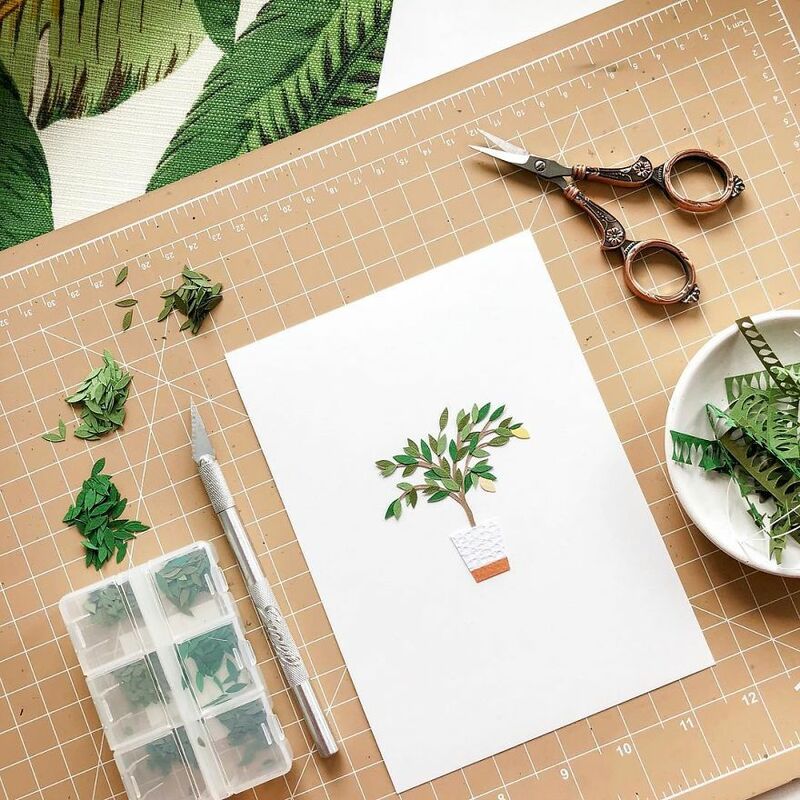 Well, by using the micro style of paper cutting technique, she is able to make tiny paper plants, that she uses to decorate greeting cards and framed art pieces. She studied Architecture and Arts, where she spent lots of her time modeling, drawing and creating illustrations on paper. 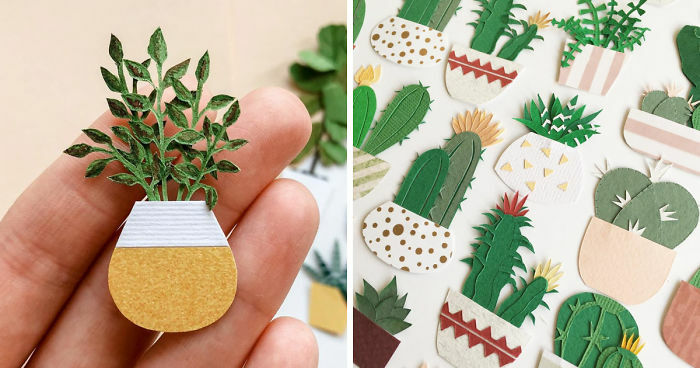 After getting inspiration from other artists, she also started crafting 3d paper plants. 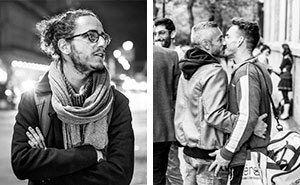 From then on, this passion gradually grew. Talking about his inventory of creations, she mostly uses many types of paper and colours. 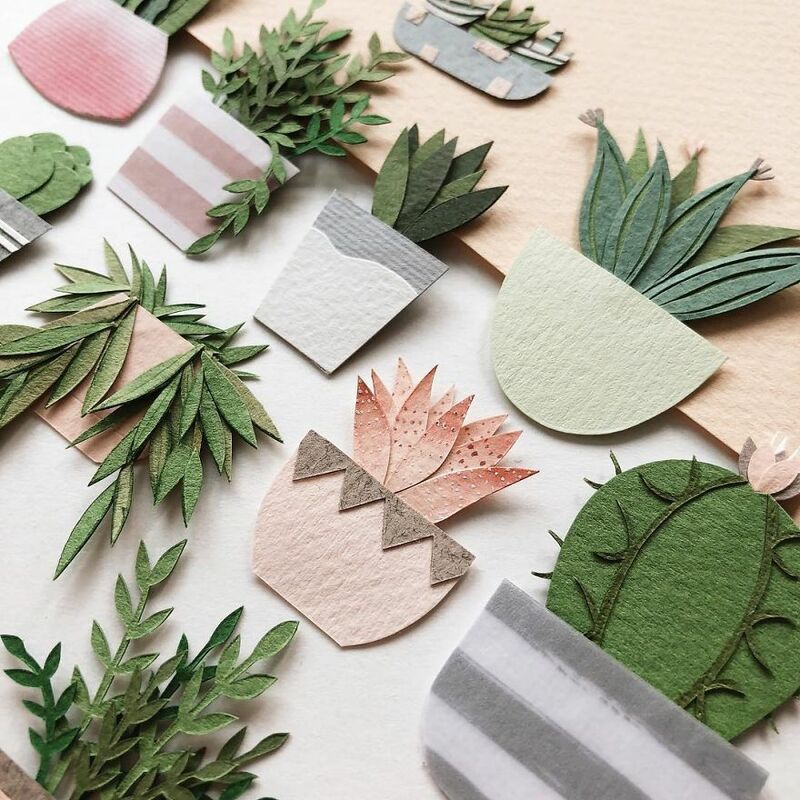 For cutting and detailing the paper plants, she uses really sharp precision cutters and blades tools. Besides this, she rarely uses scissors. 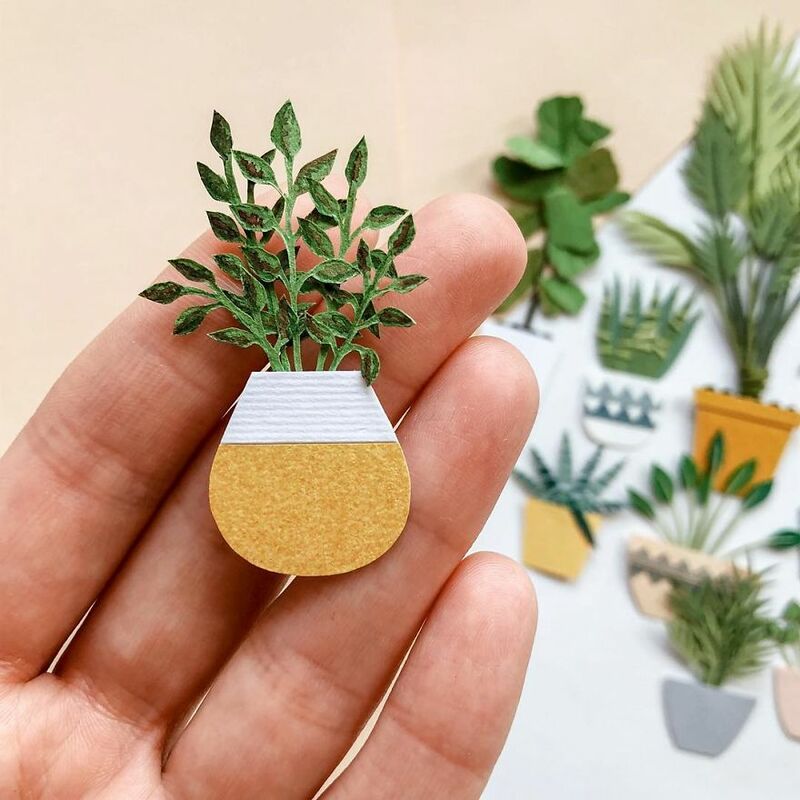 With her all small pieces, Tania Lissova wants to encourage others, and prove that plants always can be alive with the art. She creates all the things with passion and the end result of her work is just amazing. 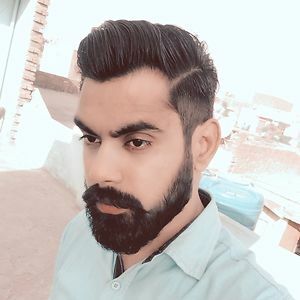 I’m Founder of TheHotSkills & Resumenor and a Product Designer / UX Researcher / Art Director from Chandigarh, India. Why are scissors pictured if the artist doesn't use them? Operative word being rarely. In addition to cutting out the individual leaves, the sheets of paper she uses may need to be cut into usable sizes. Yes, I'm typing this comment on my keyboard without a keyboard.